Hedges are often planted in order to create a border around a garden or a piece of land, to guarantee the privacy of the garden owner or simply because they look beautiful. One of the additional benefits that a number of hedging species has to offer, however, is fragrance. Just like appearance, fragrance is a lovely feature that can distinguish your hedge from other hedges. As a rule, insects and people think quite alike when it comes to fragrant hedges. Hedges that produce pleasantly scented flowers are often an attraction to honey bees, bumblebees and butterflies. The best species for fragrant hedging purposes are always deciduous hedging plants and tend to make hedges of a rather informal nature. Often, though not always, fragrant hedging plants produce showy, colourful flowers, which will make your garden livelier in no less than three different ways. First of all, there is the most obvious advantage of having a colourful hedge in your garden during flowering season. Secondly, your fragrant hedge will be made even livelier in appearance when they are visited by pollinating insects like bees and butterflies and last but not least, your hedge will spread a very pleasant scent. Coming home to the sweet, fresh scent of a beautiful hedge is a pleasant sensation we cannot even begin to describe. It is worth noting however, that not all fragrant hedge plants have a smell that is considered pleasant. 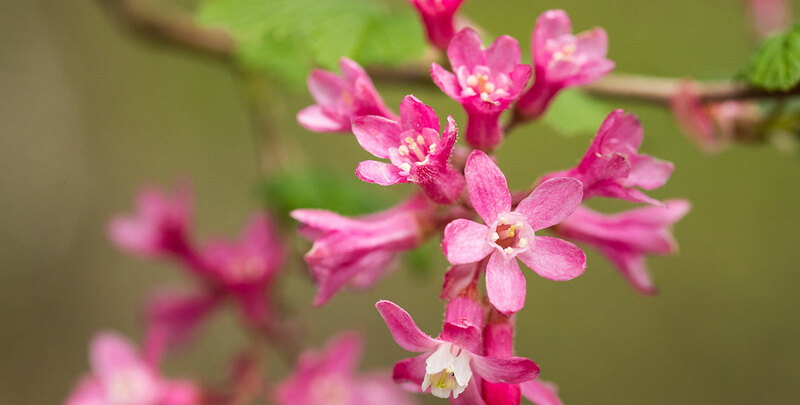 For instance, many people think that the smell of the flowering currant is rather unpleasant. Traditionally, hedges were planted as a border around farmlands in order to protect the crops that were grown there from being stolen or eaten. However, as people got wealthier, hedges also became valued for other purposes than creating a secure border. They were primarily planted for ornamental purposes. Initially, hedges were a luxury item featured in many sixteenth century formal French and Italian gardens, but especially after gardens became more common in the cities, it did not take long until botanists and garden enthusiasts realized that scent is another aspect that makes hedging plants a welcome addition to any garden. After all, a fragrant hedge will stimulate not just one, but two of your senses. The best way to select a fragrant hedge would be to decide on a type of deciduous mixed hedge. 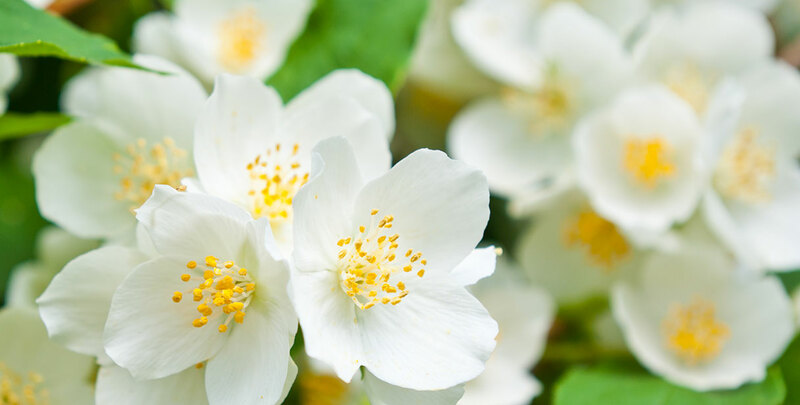 A lovely mixture we would very strongly recommend consists of the citrus and jasmine-like scent of the mock orange, the classic, strong and long-lasting fragrance of the butterfly bush ‘Pink Delight’, the pleasantly-scented deutzia and the strong scent of the common lilac. This is really the hedge to go for if you would like to do insects a favour and also enjoy the lovely fragrance yourself when you are outside soaking up the sun. 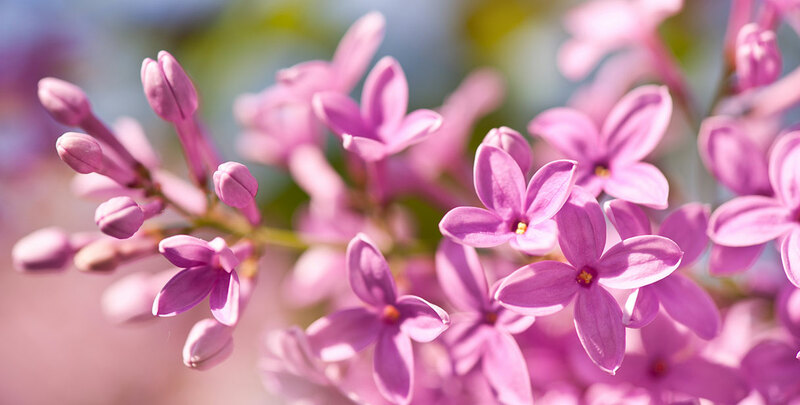 The scent comes from the delightful white (mock orange and deutzia), lilac (common lilac) and pink (butterfly bush ‘Pink Delight’) blooms that appear in the spring or summer. The hedge described will be at its peak in May and June, when three of the four species are in their flowering season. The overwhelming colours and scents will really enhance the feeling of spring and bring your garden to life. The butterfly bush is a little more patient and its blooms take over from July, attracting bees and butterflies and adding colour to your garden well into September or even October, providing a prolonged season of interest. As all hedging species suitable for fragrant hedging are flowering hedge plants, you will achieve the best results if your fragrant hedge is planted in the full sun. Sunlight is beneficial to flowering, though most flowering species are able to handle a position in partial shade. Planting a fragrant hedge in such a position generally means that it will not flower as profusely as when it is planted in a sunny location, but it will still produce enough flowers to make your garden attractive to humans and insects alike. If the fragrance of the aforementioned combination appeals to you, but you do not like the colour of the butterfly bush ‘Pink Delight’, you could opt for one of the many other butterfly bush cultivars, such as the 'Royal Red'. It makes no difference to the insects. Of course, finding the perfect combination of fragrant hedging plants for your garden is a matter of experimentation. Not all flowers that smell pleasantly by themselves work well when combined and it is possible that the colours of two or more species clash. This should not discourage you from planting a fragrant hedge in your garden, because once you find the perfect mixed hedge for your garden, it will be irresistible to humans and insects alike and stand out in more than one way. The aforementioned combination is a winner, but it is hardly the only one. While hedges are generally planted because they make a garden look better, that does not mean they cannot make a garden smell better. 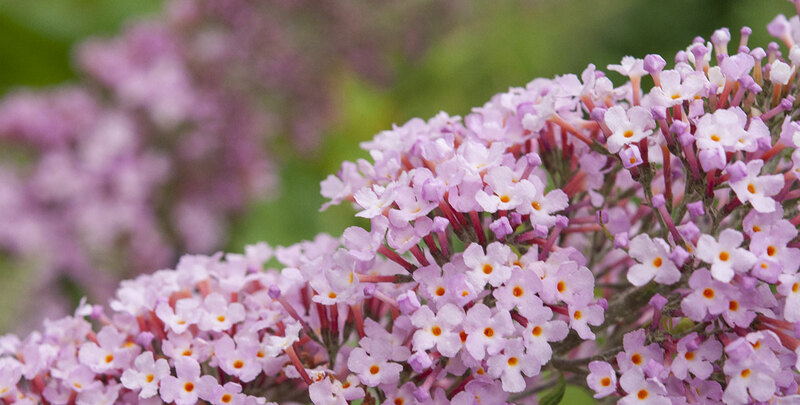 If combining scents seems too daunting, you could always opt for a mixed butterfly bush hedge. But there are many more hedging plants available with a very pleasant scent that will be appreciated by both humans and pollinating insects and as an added bonus, the scent of most of these hedging plants is produced by beautiful, showy flowers. Therefore, a garden with a fragrant hedge is characterised by an attractive blend of colours and smells that is sure to stand out among other gardens. If you choose your mixed fragrant hedge wisely, you can enjoy both colour and scent during the longest possible flowering season.